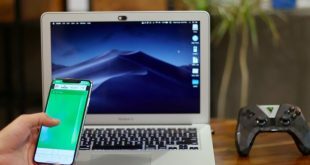 There are no shortage of free screen recording programs for Windows, but when it comes to macOS, most screen recording apps are paid. Yes, you can use the in-built QuickTime to record your screen (which is what I was using so far) but if you do a lot of screen recording than QuickTime is not the most efficient way to go about it. Why? Well, to start with, there is no keyboard shortcut, no video editor, and no auto saved. Sometimes QuickTime just doesn’t work unless you restart it. 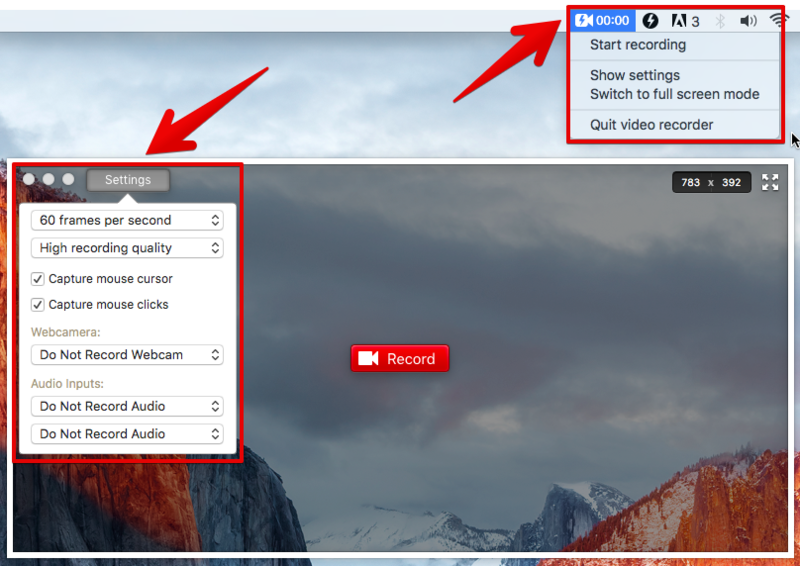 In short, if you do a lot of screen recording on your macOS, you need a third-party screen recording software. 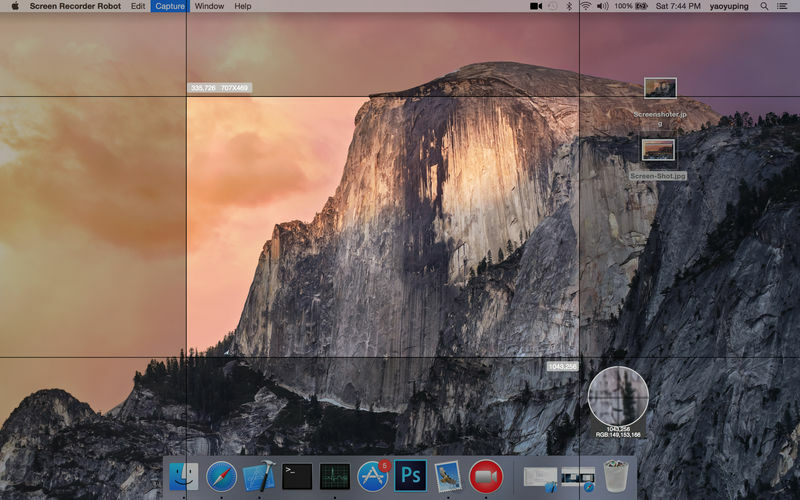 So, here are some alternatives to QuickTime to record a screencast on Mac for free. Apowersoft Screen Recorder is one of the popular free screen recording tools on any platform. Once installed on your mac, select a region and start recording. In the screen recording frame, you can click on the drop-down option to pick up a resolution like 720p, 1080p, iPhone, iPad etc. This free app allows unlimited screen recording with no watermark, however, the paid version has a Video Converter and Video Editor. You can set the recording quality from 15-60 fps, depending on whether you want to use on the web or make a professional video. 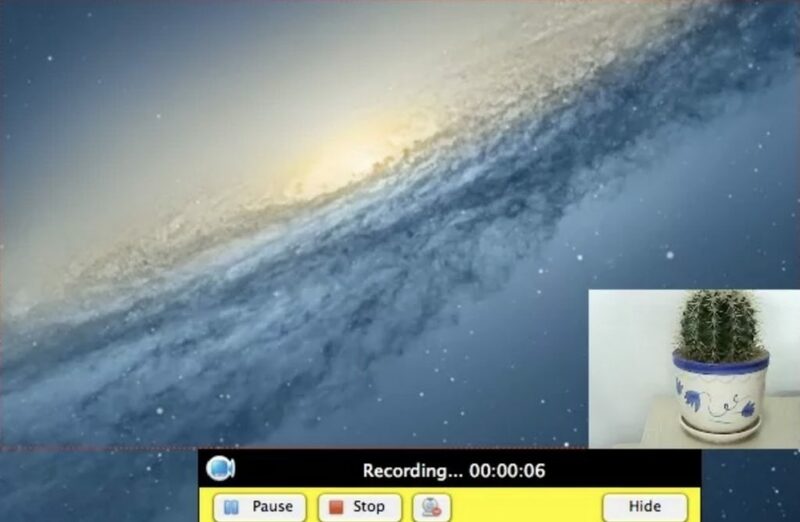 Apowersoft also offers a web-based screencast software which means you can record your screen without downloading any software, you need to install a launcher though if it’s the first time. Apowersoft screen recorder is a free app for unlimited screen recording, no watermark or time restriction. However, once you stop the recording, it asked where you want to save it (just like QuickTime), so depending on the situation it might be a bit time-consuming. However, the app does not support taking or editing screenshot neither can it automatically upload to cloud. In my opinion, it’s a decent screen recorder but, there are better options available. Screen recorder robot lite is a bit more powerful than Apowersoft screen recorder. The unique thing about this screen recorder is, once you stop your recording it opens that clip in the built-in video editor, where you can trim, crop, rotate, change the playback speed etc. From here you can either edit your video in the video editor or just close the window and the recording will be saved in your Pictures folder on your Mac. The only issue with this video recorder is – every time you stop the recording, it shows a pop saying the lite version only records for 600s (or 5 mins), and to get rid of it, you need to click cancel each time. The apps support keyboard shortcut for – start, stop, pause the recording and can also capture screenshots. Screen recorder robot lite is definitely one of the best feature-rich screencasting apps out there. If you need a build in video editor with your screen recorder then look no further. However, the only limitation to the app is – 5 mins of free recording, if you want more than that, its $7.99 for the full version. This app is not for everyone. 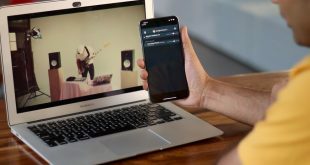 Unlike all the other screen recording app in the list, which saves the recording to the local drive of your computer, Recordit uploads the video to the cloud storage. It’s meant for sharing videos quickly with remote co-workers. So, here is how it works, once installed, you’ll see a tiny Recordit icon on the top menu bar of your macOS, click on that to record any area of your screen and when once done, click the stop button, seconds after that, you’ll get a link to share your screencast. Once the video is uploaded it automatically copy the link of that video to your clipboard, and store it on the server for the unknown amount of time. so you can always go back and find the link by right-clicking on the app. however, there is no naming, so you’ll have to rely on time date stamp. One thing to keep in mind is – you need to have a good upload speed if you are planning to use this. I recorded a 3 min full-screen video on my 5k iMac and it took the app 4 minutes to upload it to the server. I’ve 8 Mb/s upload speed. And the final size of the video was 35 MB, so it’s safe to assume they are compressing the video footage. Recordit also has a video to gif option on their website. So, if you want to quickly share a small screencast on Reddit, this will make it a lot easier. Recordit is for people who want to quickly share their screencast with other people. The recordings are limited to 5 mins only in the free version. And there is no paid version of this app. However, there is one major problem with the app – it doesn’t keep a local copy of your recording, which means if the internet goes down for some reason, the video’ won’t be uploaded and you have to start all over. Overall it’s perfect for sharing an image or video quickly. But not if you want to use the screen recording in some other video. It’s hard to figure out how to install and use OBS (Open Broadcaster Software) at first. But after bit Google search, I was able to figure out how it works. Once installed, the app gives you auto configuration pop-up, asking you whether you want to configure it, go for 1080p, etc. It’s basically meant for streaming, but if you want to use it not for streaming then you can configure it in the start pop page. OBS is a popular screen recording software among YouTuber gaming channel. It’s free, open source and highly customizable. However, it’s difficult to setup and use. If you are not a geek, you might have a difficult time to set it up and the given that better version is available, I guess you should skip this one. This is one of the best screen recording software available out there for free. Just after using this software for 5 minutes, I know my search for best screen recording app for Mac has ended. Like every other software in this list, it lets you capture full screen or just part of the screen. But on top of that, it also lets you capture a particular window with a webcam in Picture-in-Picture mode. Although, there is no video editor for screen recording. Monosnap does provide an image editor for your screenshot where you can add arrows, annotation, text etc. and once you are done you can either save your video in the local storage or upload it cloud storage like Dropbox, Google Drive, Evernote. However, these services are paid for $8 in-app purchases. You can upload it for free on Amazon s3 or R0emote FTP server though. But the feature that really blown my mind is – the built-in image editor (mini photoshop) i.e. 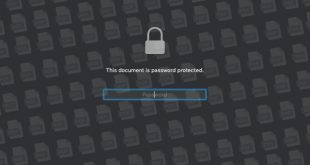 say, you have screenshot that you want to quickly edit or a picture that you find on the Internet, then you can just copy that picture to your clipboard and then right-click on Monosnap in toolbar and select open in the clipboard, this will open the image directly in Monosnap editor. There is also an option to convert your video to gif. 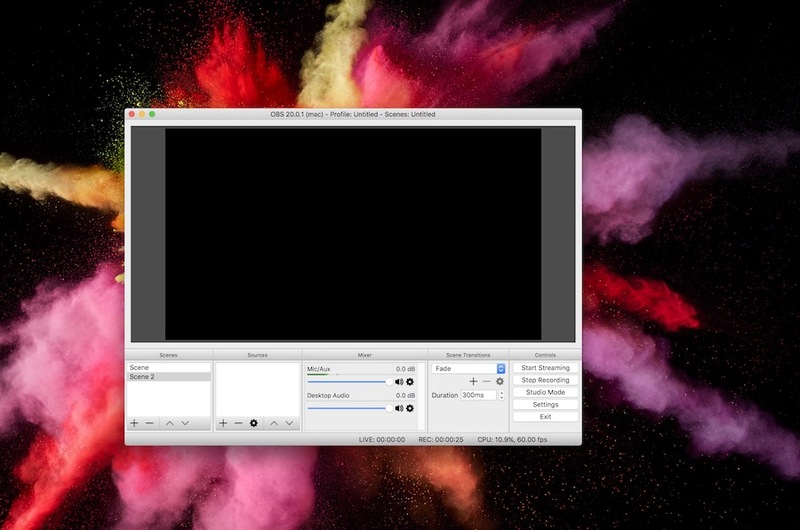 Overall, if you are looking for an advanced screen recorder for Mac, then look no further. Monosnap is best you can get for free. It can do everything a paid screen recorder does. The only limitation is – you can not edit your video.